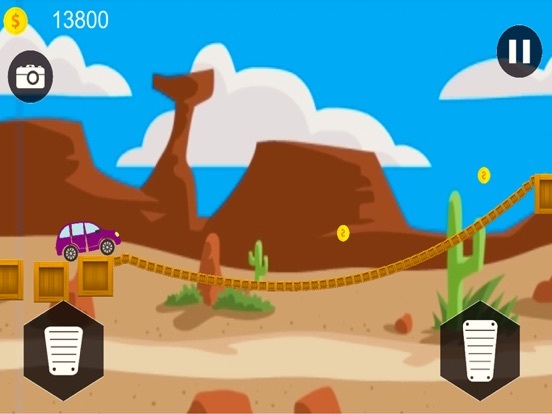 Elastic Car Simulator Game : Car Stunt Game Car racing games are very enthusiastic simulation games and are playing a large number of people worldwide. 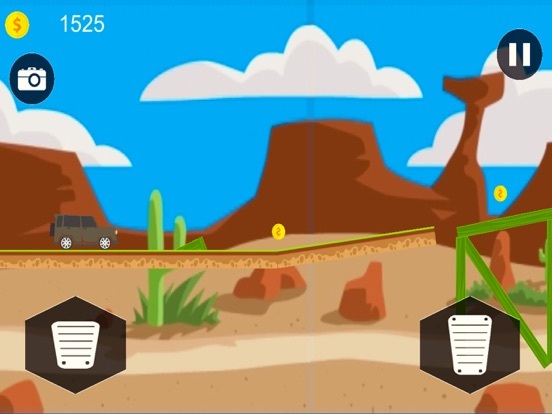 Car driving with obstacles are not an easy game. 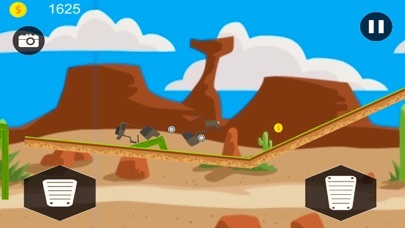 This impossible stunt has a wide range of impossible tracks with obstacles. Drive your spring car simulator and avoid all the obstacles to cross finish line. 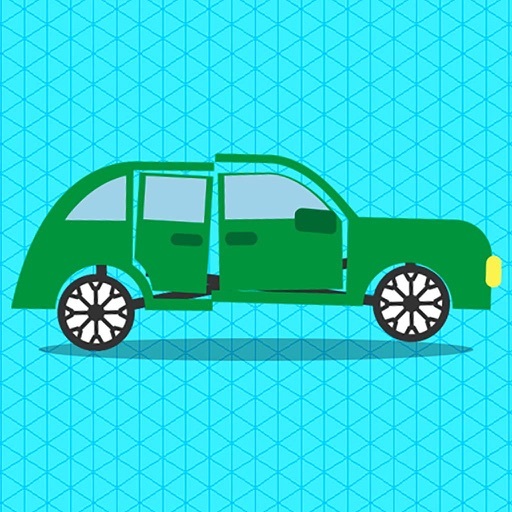 Be careful while driving if you hit with obstacles your car crash and turn into pieces. 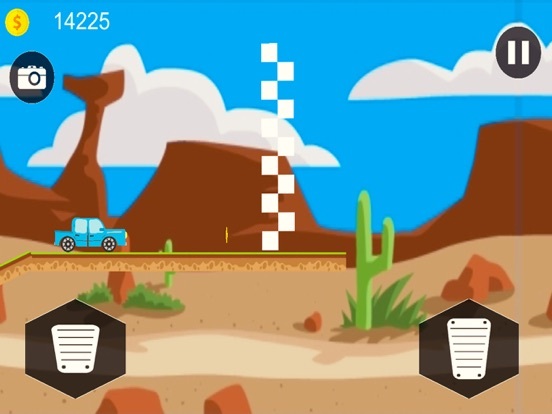 Elastic car simulation game is a 2D car game like offroad challenges. 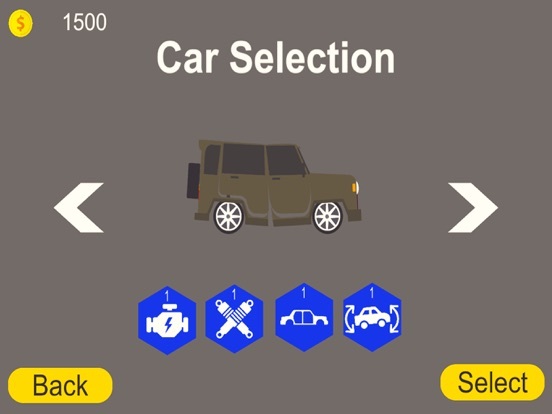 Elastic Car Simulator Game : Car Stunt Game This car game is based on real physics with interesting animations. There are different hurdles on your way like stones, wooden boxes and ramps to perform stunts. 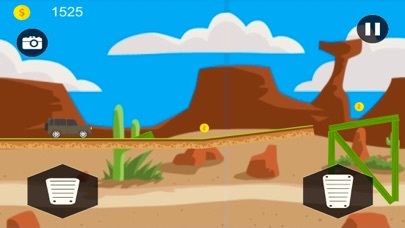 Earn the score on each and every jump and avoid obstacles. Show your driving simulation games experience and become a real stunt driver of impossible track. 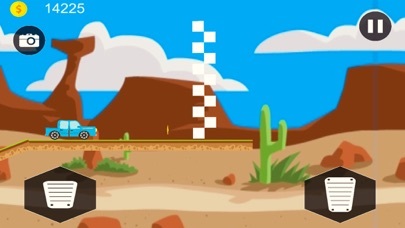 As you clear the racing mission the game becomes harder and harder. 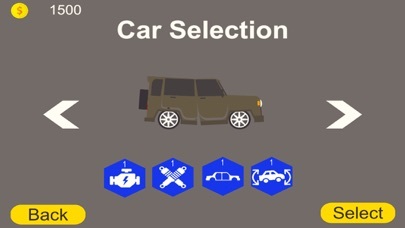 There are different upgraded cars to unlock for challenging missions. 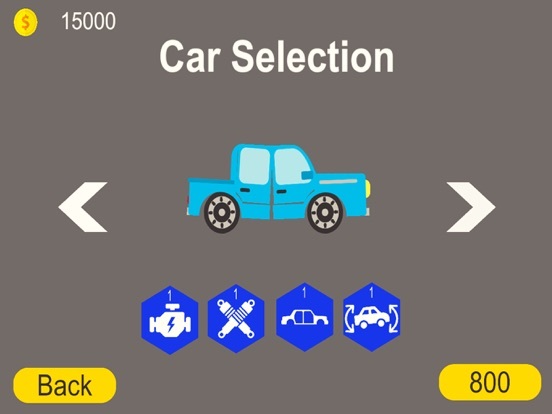 Elastic Car Simulator Game : Car Stunt Game This ultimate racing game has about 50 different driving levels and dozens of cars for this 2D simulator. Earn bonus points on your every stunt and become a real elastic car simulator game champion. 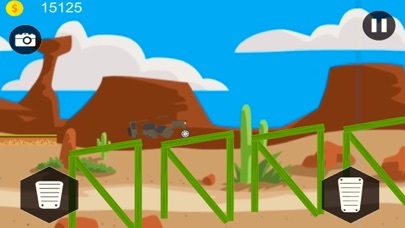 2D racing games are very interesting with offroad challenging missions like impossible tracks. 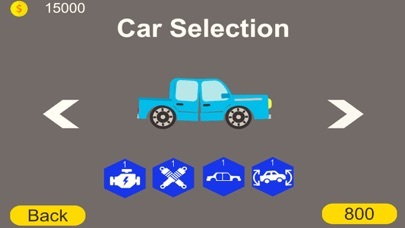 Each car has its different characteristics and peculiarities which make your car strengthen.